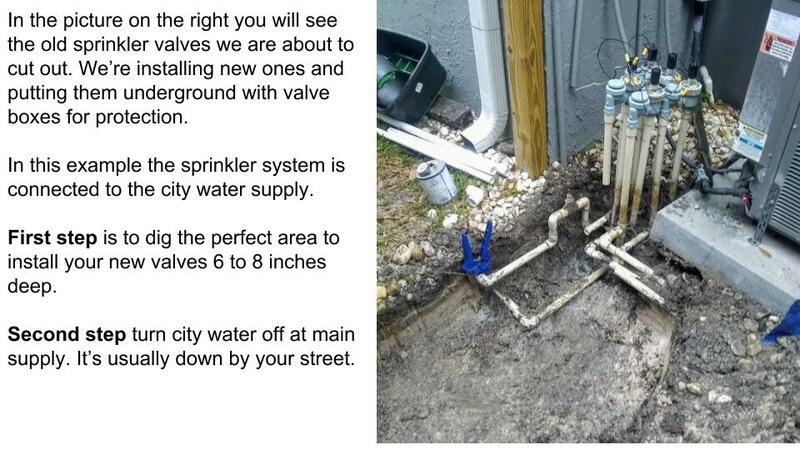 Sprinkler Repair Pasco County Fl Free Estimates Work Warrantied. 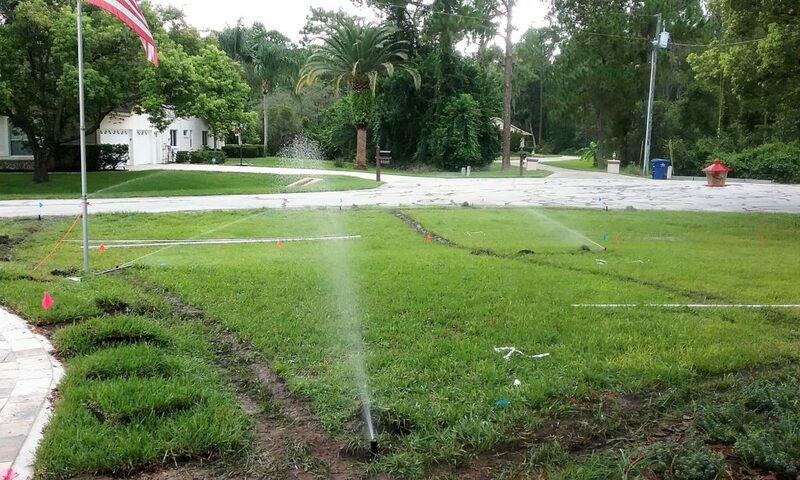 Lawn Sprinkler Repair Pasco County Fl, American Property Maintenance irrigation repair experts for over 20 years. Examples of sprinkler repairs, sprinkler valve replacement & repairs, broken sprinkler pipes, sprinkler head repairs and much more. The main reason to replace your sprinkler valves is due to age. If you’ve gotten over 10 years with the sprinkler valves you have it’s time to replace them with new ones, unless you have Rain-Bird sprinkler valves. Pool Revamps (Re connection after Pool install), This type of irrigation repair call is very important. Before the pool company rips out all the irrigation pipes call us. We will locate your sprinkler pipes and cap them. The reason we do this so when your pool is finished we can just reroute your sprinkler system pipes around your pool. Patios Revamps (Reconnection after Patio install), This type of lawn sprinkler repair service call is just like the above explanation. If you are getting a patio put in call us first so we can locate your irrigation system pipes, this will save you money when your patio is finished. 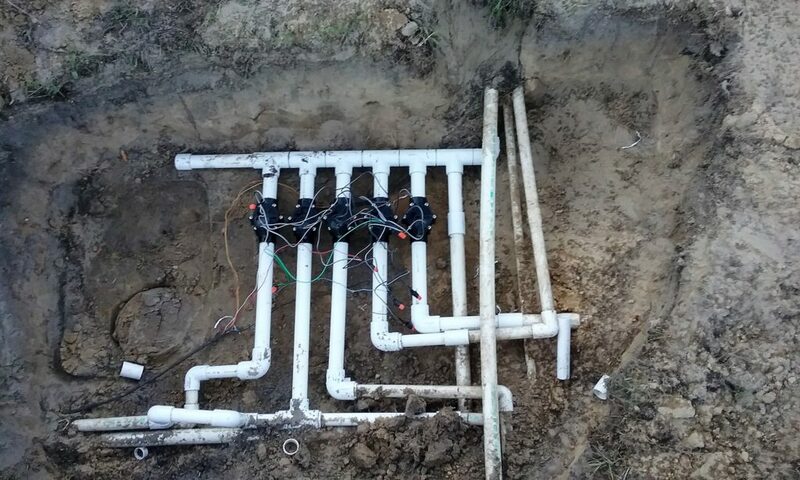 Irrigation Wire Location, With this service call we have to decide if locating your sprinkler system wire is worth the time or if just installing new sprinkler system wire is the answer. In most cases we just install new irrigation system wire. Sprinkler Valve Replacement & Repairs, The valve not opening or closing, if this happens the diaphragm is most likely bad. In that case it can simply be replaced with a new one. The work involved in repairing a bad sprinkler system diaphragm is minimal,as long as you know what you’re doing. We have certain tools that can help us locate your lawn sprinkler valves if needed. Drip Irrigation Installation & Repair, There are several different reason why we get calls about Drip Irrigation. In some cases people want drip irrigation installed in there landscaping. If you’re on a well it’s a great idea to have drip irrigation installed. One important reason is Drip Irrigation Installation can help prevent rust from staining your house. Drip irrigation Repairs, an example is the lawn company cutting the drip irrigation pipe.